Drake’s “Summer Sixteen” debuts at #6 on Billboard’s Hot 100 singles chart, the publication announced today (February 8). “Summer Sixteen” also debuts at #1 on the R&B/Hip Hop singles sales chart and #2 on the Digital Songs chart. 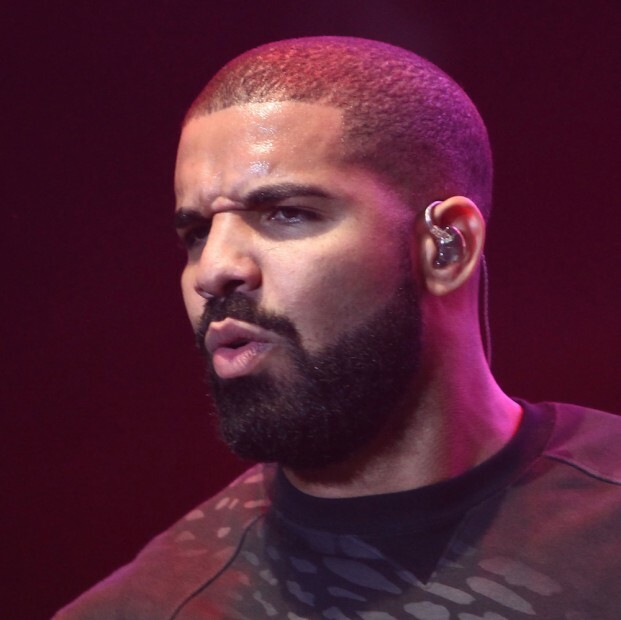 The song sold 215,000 downloads, Drake’s best sales week for a single as a lead artist. Drake released the “Summer Sixteen” exclusively through Apple Music and premiered it on his OVO Sound radio show. “Summer Sixteen” is laced with barbs towards Meek Mill and Tory Lanez. Drake also calls out President Barack Obama for choosing Kendrick Lamar over him. “Summer Sixteen” is reportedly the first single from Drake’s forthcoming Views From the 6 album. Drake’s “Hotline Bling” peaked at #2 on the Hot 100 chart and was close to reaching the top spot in his birthday month and namesake for his personal brand, October.